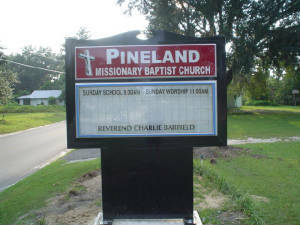 Pineland M.B. 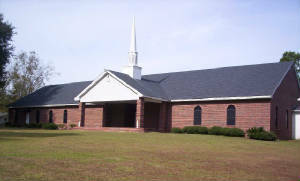 Church, Inc. is located in the beautiful city of Madison, FL. We believe that we are "A Church Without Walls." We welcome you to join in on our various outreach ministries and praise and worship services. We want to hear from you, especially our members. Please take the time to send us an email. We take your input seriously.